Endangering passengers' lives, an IndiGo aircraft flew close to a road running parallel to the Jaipur Airport runway on 27 February. On 23 May, aviation regulator DGCA suspended the licenses of the two pilots concerned. 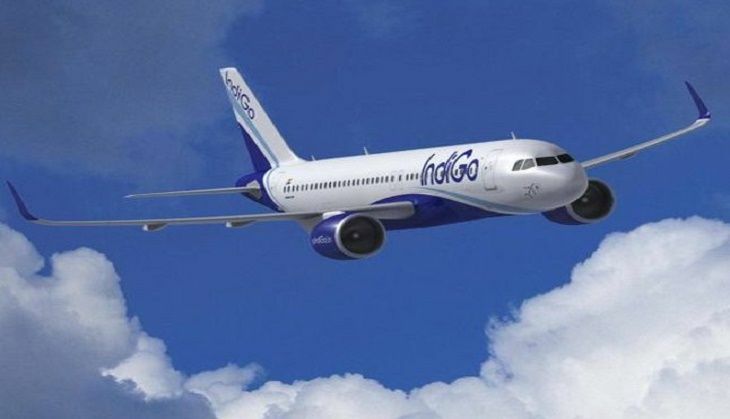 According to PTI, IndiGo Flight 6E-237 from Ahmedabad, an A-320 aircraft, was few minutes away from touch down at Jaipur airport when a warning from Enhanced Ground Proximity Warning System (EGPWS) was noticed. The pilots seem to have mistaken the road nearby as the runway and soon after the warning, the flight made a go-around and managed to land safely at Jaipur airport. Installed in an aircraft, Ground Proximity Warning System (GPWS) provides a timely warning to the flight crew when the aircraft is in potentially hazardous proximity to the earth's surface. The Directorate General of Civil Aviation (DGCA) is investigating the matter and taking serious note of the violation, apart from suspending the flying licenses of the two pilots. Soon after the incident, the pilots were grounded from flight duties. IndiGo operates 180-seater planes. When contacted, IndiGo said the flight 6E-237 was involved in "EGPWS Too Low Terrain" warning during visual approach at runway 27 at Jaipur airport. "The captain-in-command immediately took a precautionary measure and carried a go-around. The aircraft landed safely on subsequent ILS (Instrument Landing System) approach on runway 27," it said in a statement. IndiGo said both pilots have been taken off from flight duty with immediate effect. "The matter was duly reported to the DGCA by IndiGo flight safety department," it added. Earlier this month, a New Delhi-bound IndiGo flight from Vadodara with 177 passengers on board made an emergency landing at the city airport due to a technical fault.